Start in Buenos Aires and end in Rio de Janeiro! 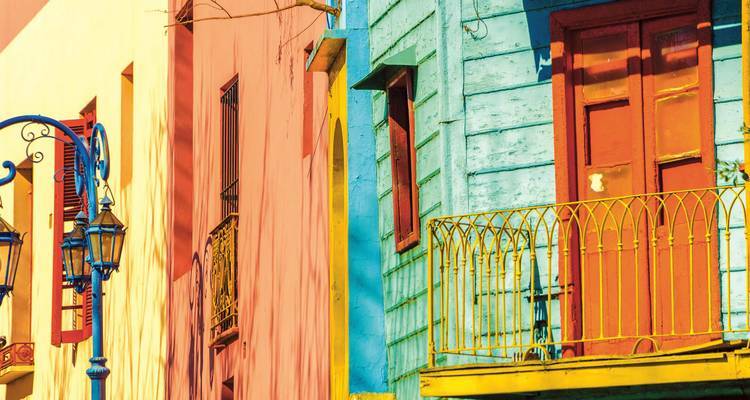 With the in-depth cultural tour Taste of Argentina with Brazil 2018/2019 (Start Buenos Aires, End Rio de Janeiro), you have a 10 day tour package taking you from Buenos Aires to Rio de Janeiro and through Buenos Aires, Argentina and 2 other destinations in Latin America. Taste of Argentina with Brazil 2018/2019 (Start Buenos Aires, End Rio de Janeiro) includes meals, transport. No additional cancellation fees! You can cancel the tour up to 95 days prior to the departure date and you will not need to pay the full amount of $0 for Taste of Argentina with Brazil 2018/2019 (Start Buenos Aires, End Rio de Janeiro), but the deposit of $99 is non-refundable.